Gideon or Gedeon (Hebrew: גִּדְעוֹן, Modern Gidʻon Tiberian Giḏʻôn), which means “Destroyer,” “Mighty warrior,” or “Feller (of trees)” was judge of the Hebrews. His story is recorded in the Book of Judges and this account is compiled in the Hebrew Bible/Old Testament. His story is told in chapters 6 to 8. He is also named in the Epistle to the Hebrews as an example of a man of faith. Gideon was called to be a leader during the Period of the Judges. Israel was being invaded by the Midianites, who came from the east on camels. To see if God would deliver Israel by his hand, Gideon placed a fleece of wool on the ground. He asked that there be dew on the fleece, but that the ground would be dry. This sign occurred and Gideon prepared for battle. God told him to reduce the number of his men by having them drink from a stream. Those who drank directly from the stream were sent home and those who scooped water in their hands were kept. Gideon did as God had asked. God chose only three hundred men to fight against a million Midianites. Then he said, “If you are afraid, take your servant Purah and go down to the Midianite camp tonight to see what I have done.” That night, Gideon and Purah went to the camp. They tiptoed up to a tent and listened to a conversation between two men inside. Each warrior was given a trumpet, a jar, and a torch. At the signal they blew the trumpets and smashed the jars. Thrown into confusion, the Midianites fled before Gideon’s men. 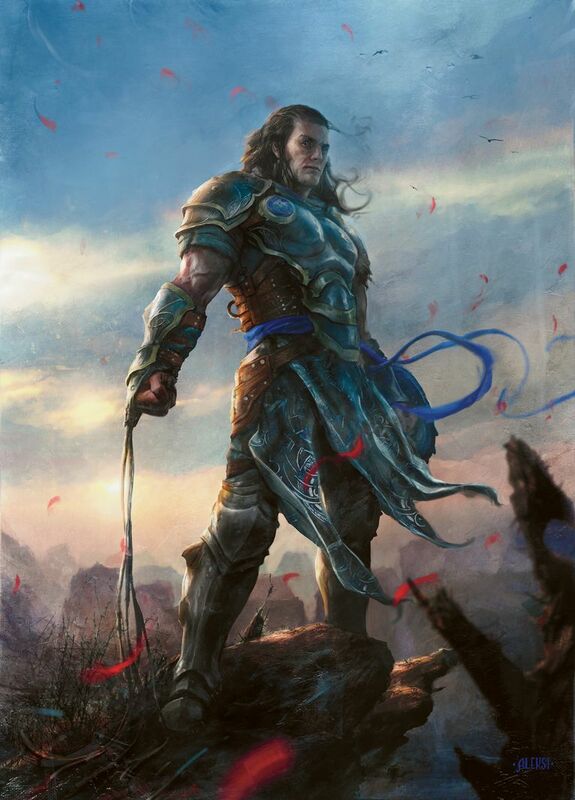 After the victory, people asked Gideon to be their ruler, but he refused the honor. So you see, Gideon was a great warrior in biblical lore. The “Sword of Gideon” was the divine will of God. I’ve always loved that story. Like Gideon I might lack the strength and experience and I might require some evidence but when called upon I will do whatever is necessary to defend those to whom I feel loyalty. Please don’t think I am one of the holy-roller types – just the opposite – I have broken all ties with organized religion. I have my own belief system to which I hold firm. after the shift away from a rewards system one must ask why would they take such a risk? Suddenly a light came on. It was for the money. might say they have spent a large fortune defending our rights to share things among ourselves. They are trying to protect us from the long arm of the studios’ attorneys and the authorities. freedom of information for their own personal and political gain. RapidShare has stood alone against this attempt to stifle us as file sharers. of our uploads and downloads to provide. my freedom and privacy worth? feel better about that fact with the knowledge they are still defending my freedom and privacy. less sometimes and more other times so be it. I hope you will consider what I have said and ask yourself “What is my freedom and privacy worth”?